There's a new twist in the story of human evolution: An unusual species of humans apparently lived on the Philippine island of Luzon as recently as 50,000 years ago. The fossils were identified to be 50,000 to 67,000 years old, which makes them the earliest human remains to be discovered in the Philippines. Mijares and his worldwide multidisciplinary team found fossils of bones and teeth of at least three individuals excavated separately in 2007, 2011 and 2015. "And that was what told us, among other things, that this doesn't correspond to what we know today, so we have described a new species". "Now knowing there were all these other hominins surviving 50,000 to 100,000 years ago - Neanderthals and Denisovans, Homo floresiensis and now Homo luzonensis - reveals how much diversity we've lost", said paleoanthropologist Matthew Tocheri at Lakehead University in Ontario, who did not take part in this research. Mijares, who led a small team of foreign and local archaeologists behind the rare discovery, said he plans to resume the diggings next year and hopes to find larger fossil bones, artifacts, and possibly stone tools used by people in those times. It also not known whether the newly discovered Homo luzonensis related to another ancient species, the Homo floresiensis, also called the "hobbit", which was discovered in Indonesia 15 years ago. The Indonesian island of Flores was home to a species called Homo floresiensis, nicknamed The Hobbits due to their small stature. The discovery of Homo luzonensis presents new questions about which hominins left Africa first and how hominin species ended up on island isolated by water. It is now unknown how the species went extinct, but as is the case with most extinctions, scholars believe we may have had something to do with it. 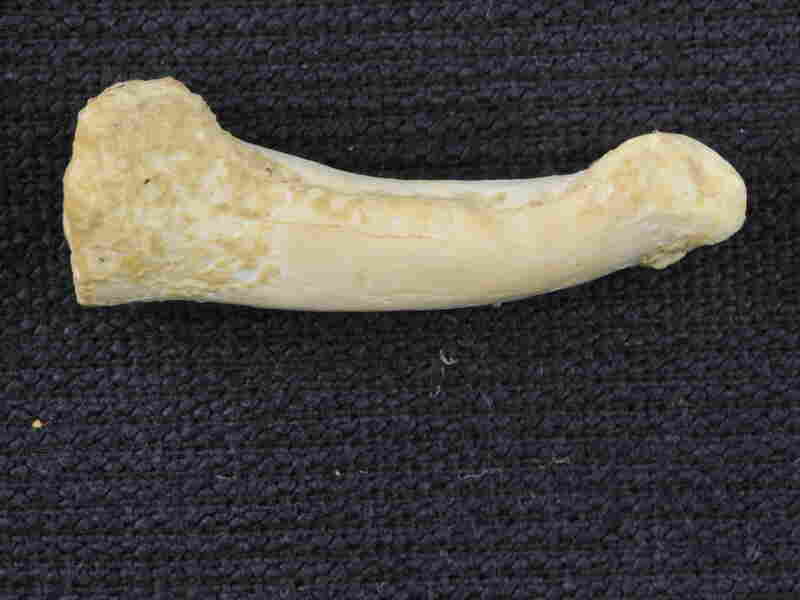 They are now the earliest human remains found in the Philippines. We've learned from looking at their curved toe and finger bones that they likely had to do a lot of climbing. It is also a mystery as to how the species reached Luzon island since it has never been connected to the mainland with a land bridge. Its physical features are a mixture of those found in very ancient human ancestors and in more recent people. But other researchers have argued that the Hobbits were descended from Homo erectus but that some of their anatomy reverted to a more primitive state. In addition, Homo luzonensis and Homo floresiensis share features with earlier hominins "that were thought to have disappeared from our genus Homo 1.5 million to 2 million years ago", he said.